Support your local trails this holiday - and all year - when you shop Amazon! 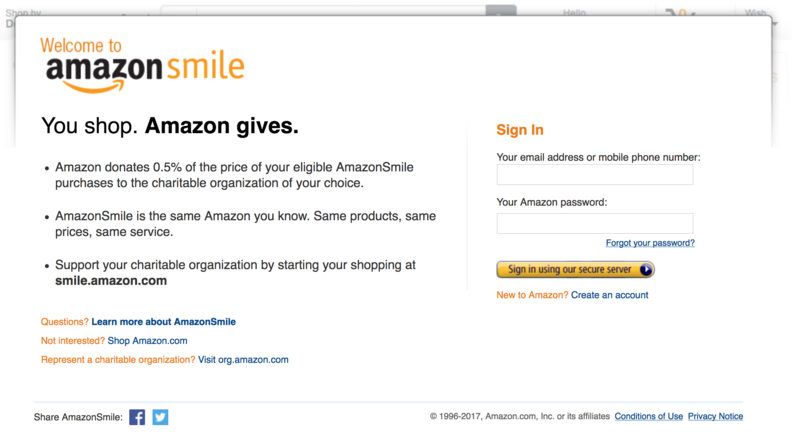 Simply shop AmazonSmile (must use this link to sign up) for all your holiday gifts and needs and a portion of your Amazon product purchases will go to support Gateway Off-Road Cyclists. Make shopping help build more local trails.